One of our favorite (or at least most addicting) apps is making its way to television. 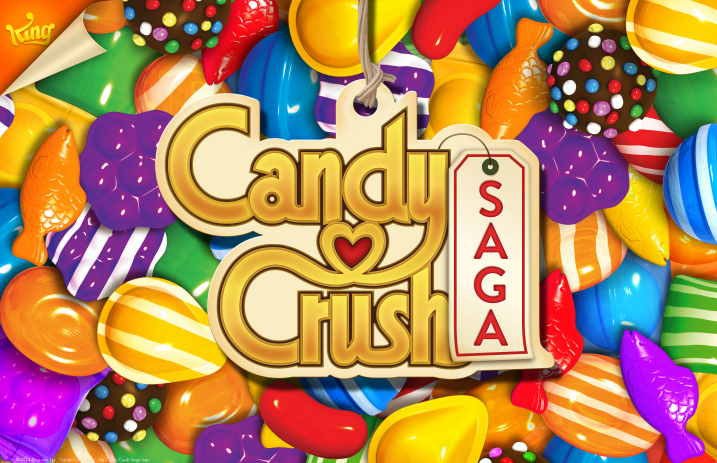 CBS announced that Candy Crush will be getting its own TV game show. Though we’re not totally sure what that means, we are actually pretty excited to see the game come to life. Are you excited to check out a Candy Crush TV show? Let us know in the comments!